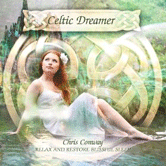 Celtic Earth, features multi-talented musician/composer Chris Conway who was inspired by the migration of the Celtic tribes westwards from central Europe to the Celtic lands where we think of them today. 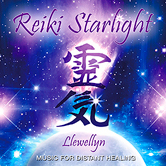 Available as a complete album download only. Most of the music on this Celtic Earth album is traditional and taken from Govannen concert sets, but arranged to reflect many influences. 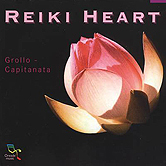 Celtic Earth was inspired by the migration of the Celtic tribes and their music travelling from their origins across Europe, settling in the Celtic lands, before travelling all over the Earth. 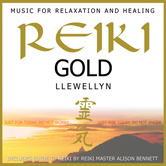 This beautiful, new age music is highly recommended for healing arts environments, relaxation and pure enjoyment. 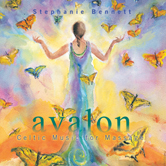 Celtic music feels connected to the earth and landscapes that helped form it. 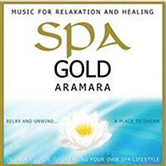 Rural music, a hint of the wild countryside, and a touch of the rocky coasts facing the sea. Not so long ago Celtic music was mostly only heard in the Celtic lands of Ireland, Scotland, Wales, Cornwall, Brittany, Isle Of Man, and Galicia. 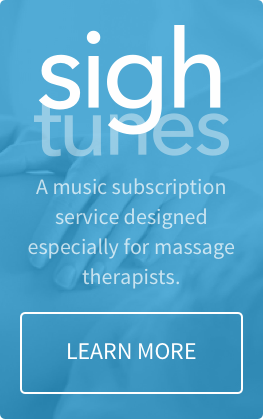 Celtic music is now global, as interest has spread with the rise of international stars like The Chieftans, Dubliners, Pogues, Alan Stivell, The Moving Hearts and shows like Riverdance, Dan Ar Braz's Heritage Of the Celts and, of course, films. Many countries now have their own Celtic music bands. Celtic music has also formed the basis of other folk musics, such as American country and bluegrass. 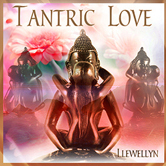 Celtic music has in turn soaked up other influences from other genres and cultures. This keeps it a fresh, living and evolving music. However, the Celtic roots can still clearly be heard and seems completely at home in so many settings. 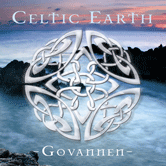 Govannen performs live at concerts, weddings and special events and is known worldwide for their celebration of Celtic music. 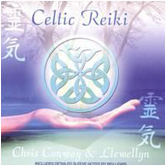 Chris Conway is the multi-instrumental wizard, arranger, composer and producer who has released over 80 albums in many genres including the Celtic, new age and relaxation genres. 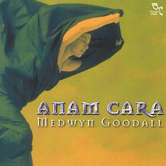 Chris Conway fans will also want to add music by Aramara and Llewellyn to their music collections.